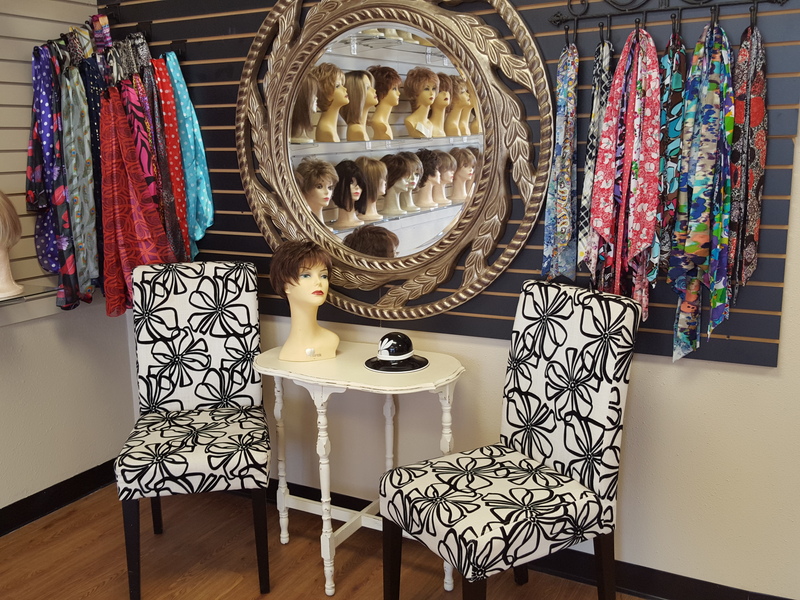 Our boutique is well known within the medical community as a wig specialty store for chemotherapy patients. Thus a large majority of our referrals come from local physicians. Our facilities are such that individuals receive one-on-one consultations in areas that are not visible to other visiting retail customers. We can provide Private or Semi-Private Consultation rooms.